Armitage's Greatest Perennials & Annuals App | Walters Gardens, Inc. In the Smartphone age where information is available everywhere and apps are becoming more and more relied upon, having an app for gardening just makes sense. Backed by the savvy of Dr. Allan Armitage, this app serves as an all around great resource for gardeners looking to learn a little more. 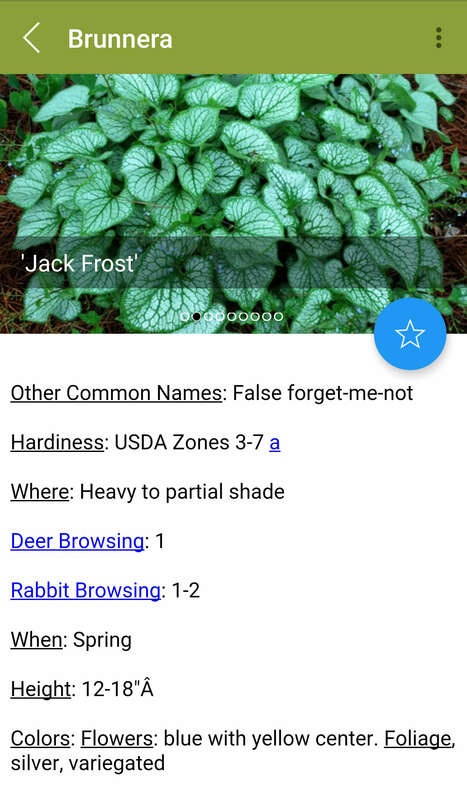 This app is filled with information from a trusted source, it is easy to navigate, and has a little something for gardeners of all levels. This is a great resource for consumers, garden center staff, landscapers, and garden writers. This costs nothing, takes a few minutes, and lists your business alongside Dr. A's great info. Help your customers know what to grow and grow it successfully so they come back for more. Download a PDF from Dr. Armitage for more information! 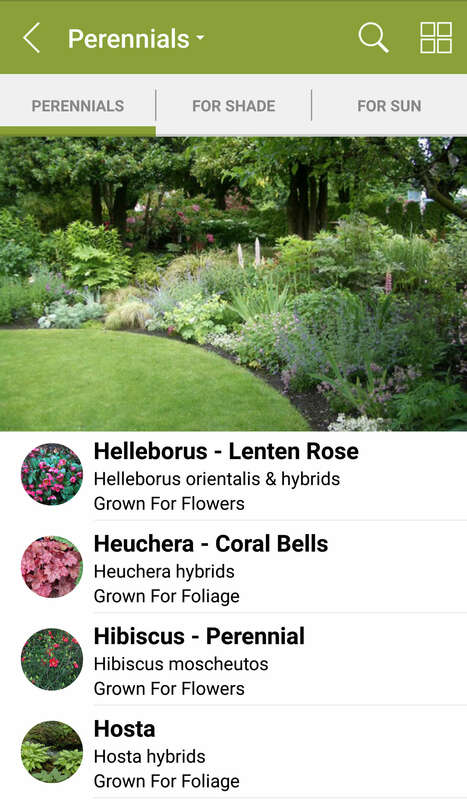 Armitage's Greatest Perennials & Annuals is available in the Android and Apple Store. Search 'Armitage' and it will be the first to come up.